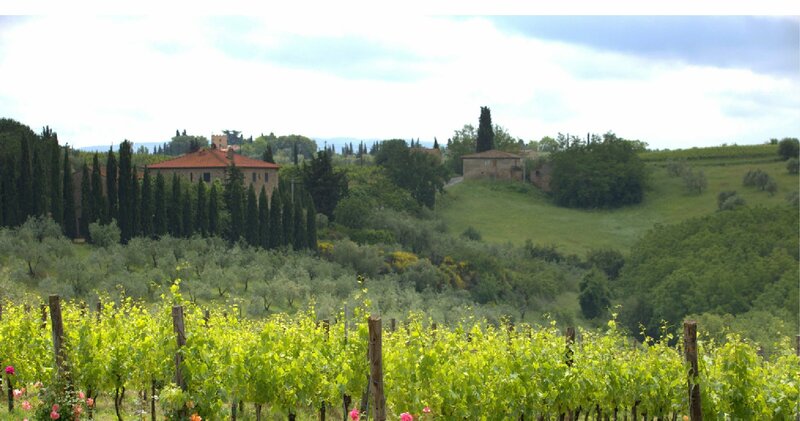 C1 through C7 and Review Classes on a residential basis at a private villa in Tuscany, Italy. 2016. Each student may register for a maximum of three 4 day classes and two review days at once. Deposit Per class is €250. Deposit per Review Day is €70: Prerequisite for taking a Review Day is completion of the 4 day class it entails. Your deposit is due with your registration, and it is non-refundable for any reason, including medical and family emergency. Registration Policy: This project requires a very serious commitment on the part of everyone involved. We are deeply committed to the success of these programs and everyone whom we enroll in them. From you we are asking for a non-refundable deposit per class to secure your space, and the remainder due by June 1, 2016 for all Tuscany Classes and Exam Sequence. It is your responsibility to make sure your payment information is up to date with our office for final payment to ensure your space. There are no refunds of final payment after June 1, 2016. Cost, Shared Room: The cost for each class includes five nights shared accommodation, three organic meals a day, tea or espresso twice a day, mineral water, and wine with dinner, is €800. The cost of the final examination sequence (a two day class sequence of the C7Review class/Exam Prep and the Exam itself) includes two nights shared accommodation, beginning with dinner the evening before the C7R and ending with lunch at 13:00 (1:00 pm) on the day of the exam, is €500. The cost of the hands of technical exam session and hands on intutitve exam session is €150 each and is to be paid directly to the teacher. The cost of each review day is €180 and includes dinner and check in the night before review day, and breakfast and lunch the day of. Timing: Meals and accommodation for each class begins with dinner at 19:30 (7:30pm) the Wednesday evening before class, and concludes with breakfast at 10:00 on the Monday after class ends. Students may check into their rooms at 16:00 (4:00pm). Room check out is 10:00 (10:00am). Registration for all classes and the examination sequence must be completed by June 01, 2016. All funds and financial transaction for the classes are quoted here in euros, and will be charged to other currencies at the international exchange rate applicable on the day of your class registration. MII cannot be held responsible for fluctuations in the international exchange rates. Session availability is limited. Priority is given to students on the Certification Program. Andrea can quote students an individual price for a room they may wish to stay in, with or without meals included (some rooms are equipped with small kitchens, making self-catering a possibility). Andrea may also be able to help you arrange a taxi ride from the Florence railway station or Florence Airport.